We provide services tailored to your needs, from project proposal and design through programming to testing and long-term operation. We develop successful mobile applications. From start-ups to large business applications. We develop modern web applications with the focus on design and efficiency. We create interesting customized websites. From the design through programming to marketing. 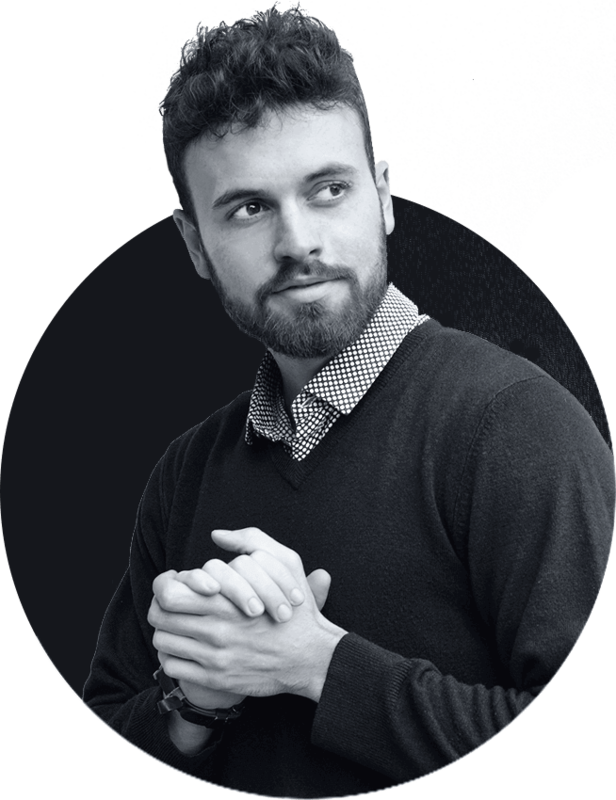 We prepare complex systems for big players and will be happy to share our experience with you. Cognito Baby is a great helper for preschool children. The application has been translated into more than 27 languages and is intended for children under 5 years of age. Pixelmate has been highly professional and easy to communicate with during the whole development process. Not to forget, very patient with all our requests and changes during the whole project. They always assisted us in finding the right solutions for the project. Due to high quality customer service our overall experience with Pixelmate is very good. It has been a pleasure to work with them and we will definitely hire them again. Deloitte provides audit, tax, consulting and financial advisory services to clients across different branches in both public and private sector. We are currently working on a recruiting page with Deloitte and we enjoy it a lot. Excellent service and cooperation, willingness and responsiveness. 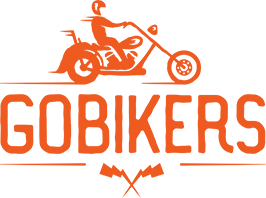 We continue to develop the GoBikers application together. I must also highlight the graphic work of the Pixelmate team. Thank you and I look forward to working with you. I'll recommend you to anyone. Watch TV online with EasyTV. Another Pixelmate app that has tens of thousands of users and celebrates successes. Enjoy live broadcasting, the archive of TV shows from the last 7 days and much more. We specialize in building products & innovations for companies and startups.